The Research Triangle Park > Events > It’s ISUM Time! While calling it the Christmas of the Triangle marketing world might be a little much, it’s certainly an event people across the state look forward to each year. This year’s agenda is jam packed with relevant sessions for content marketers, SEO strategist, brand managers, social media gurus and UX masters. Oh, and The Woz is giving one of the keynotes. Can’t be that! 1) We have a table, giving us a wonderful platform to meet all the people we interact with on Twitter and to show you what we’ve been working on. Like our new website! 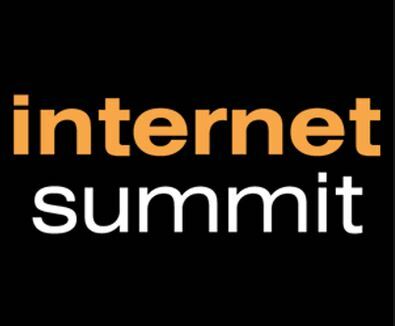 2) The company that produces Internet Summit, Tech Media, is based out of the RTP. One of our primary goals is to support RTP companies, and this is a fun and engaging way for us to do just that. 3) All this great professional development is just down the road. Our team gets to learn new skills without having to dish out for plane tickets or hotel rooms. Thanks, Tech Media! Morgan and I will be around Wednesday and Thursday to attend sessions and talk to all you fine people attending ISUM 2014. We have loaded up our table with tons of RTP swag, and will be handing it out to all our new friends. Stop by our table, say “hello” on social media, and don’t be a stranger! We’re all in this community together!